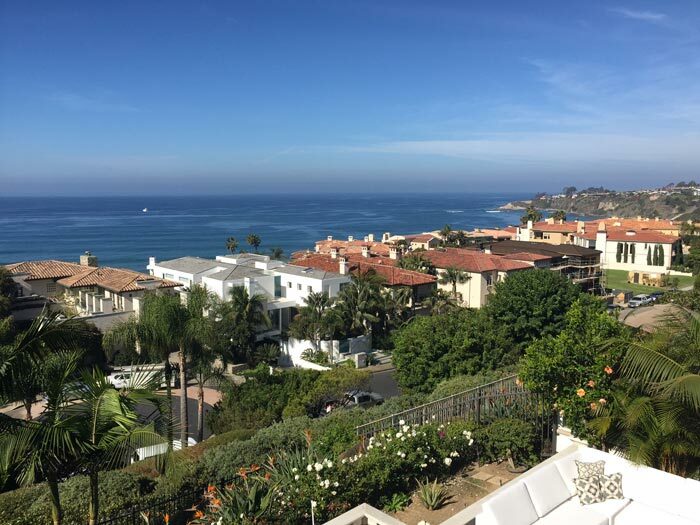 The Dana Point area has had a shortage of new construction homes coming on the open market for sale in the past several years. During the downturn in the real estate market new home builders were no longer building homes for speculative selling. Now as the economy is starting to turn around we are starting to see more new home builds coming up for sale especially in upscale neighborhoods like The Strand at Headlands. 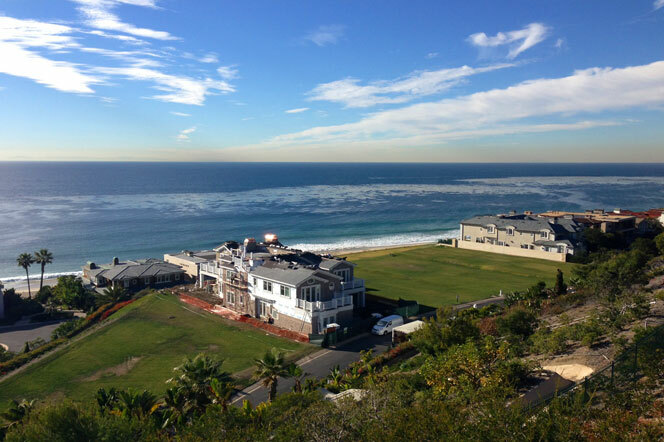 One of the newest communities to come on the market is the South Cove Dana Point community. These are luxury townhouses located near Doheny Beach and slated for completion in 2017. 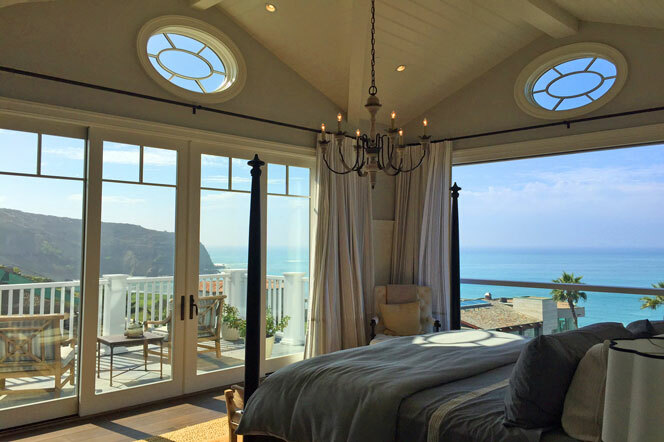 We have compiled a list of the current available new construction homes in Dana Point listed below. Please contact us at 949-606-4114 with any questions. One of the top places to find new construction homes is in the Strand at Headlands community. There is a combination of new homes that have already been built and ready for immediate occupancy and those that are still under construction. The North Strand neighborhood will normally have homes over the $10 million dollar price point while the South Strand will offer homes starting in the $6 million dollar range. Other notable communities to find new construction homes would be the Ritz Cove, Monarch Bay and Monarch Beach Estates neighborhoods. The photos below was taken from a home built in 2014 in the North Strand development. The photo below is from the Ritz Cove community that can offer new construction homes that will typically be priced above $8 million dollars. The Ritz Carlton Hotel is located adjacent to this neighborhood. Based on information from California Regional Multiple Listing Service, Inc. as of April 20th, 2019 at 1:33pm CDT. This information is for your personal, non-commercial use and may not be used for any purpose other than to identify prospective properties you may be interested in purchasing. Display of MLS data is usually deemed reliable but is NOT guaranteed accurate by the MLS. Buyers are responsible for verifying the accuracy of all information and should investigate the data themselves or retain appropriate professionals. Information from sources other than the Listing Agent may have been included in the MLS data. Unless otherwise specified in writing, Broker/Agent has not and will not verify any information obtained from other sources. The Broker/Agent providing the information contained herein may or may not have been the Listing and/or Selling Agent.